The Fun 24" Unicycle in Silver is the undisputed king of the one wheeler. The unicycle is a fun and creative way to get exercise. 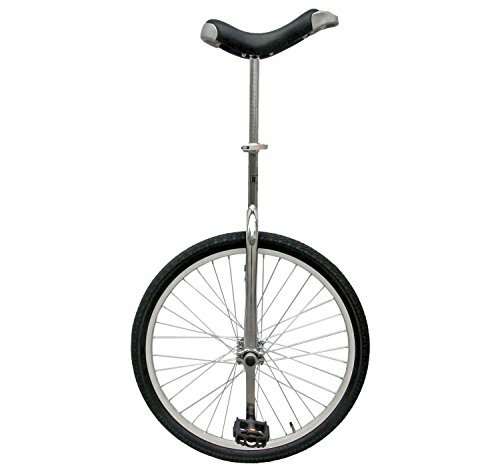 The Fun 24" Unicycle will not only challenge your coordination but also your balance. If you have any questions about this product by Fun, contact us by completing and submitting the form below. If you are looking for a specif part number, please include it with your message.